This is a demo session but you will have the chance to try and create a collaborative infograpic as a team. 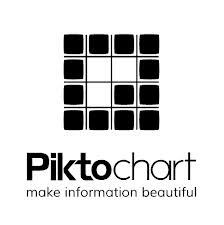 Alice Fitzhugh is the Learner Services Apprentice and has successfully created Piktochart Infographics to communicate data and information in a user-friendly manner to students. You can sign up to use this before the Learning Technologies event. It will save you time on the day (but remember your username and password).